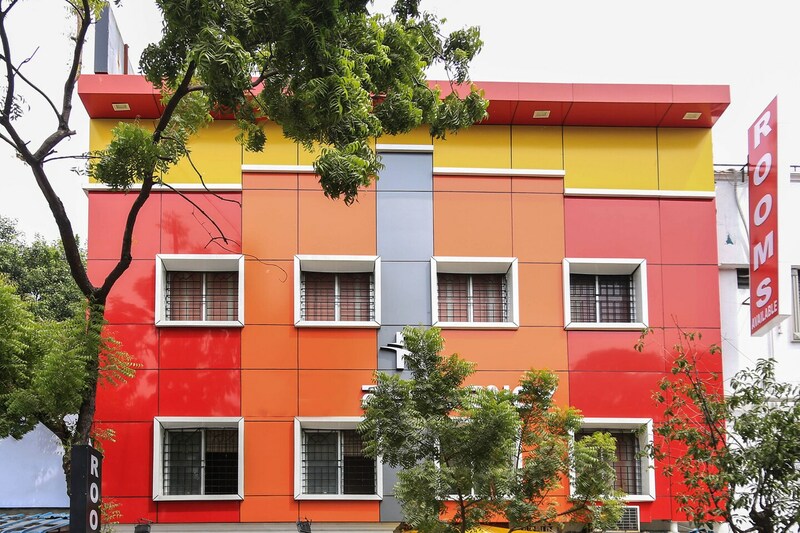 With its easy accessibility to many key attractions, OYO 6480 Ruby Residency in Chennai offers you the best services, experience and comfort at affordable rates. The property is well maintained by a trained and skillful OYO staff who ensure all your needs are catered to. Head out to visit the key attractions of Chennai like Arulmigu Marundeeswarar Temple, Arupadai Veedu Murugan Temple and Kurasani Peer Masjid. If you run out of cash, there is HDFC Bank ATM, Syndicate Bank ATM and State Bank of India (SBI) ATM very close to the hotel.